The Worth Brothers Wine Team spend the first part of every year searching across the globe for new wines. Our search is almost complete and we have found over 30 newbies which can be bought from our cellars now. Over 25% of these are ORGANIC, so let’s have a WINE TASTING!!!!! 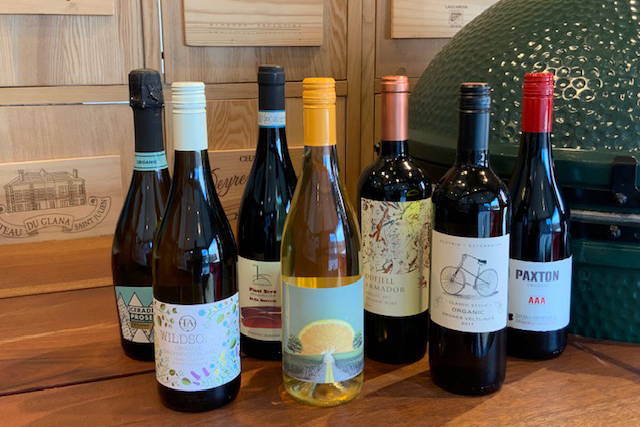 Thursday 25th April – £20 includes 7 Wines, Cheeses and a Pulled Pork Sandwich cooked on our wonderful Big Green Egg.